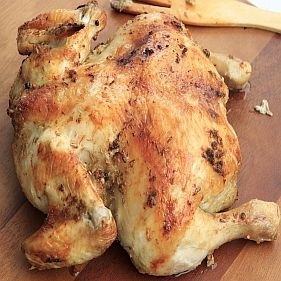 4.5-5 lb 100% Certified Organic & Free Ranged Chicken. In keeping with the highest standards of the health food industry, Farmfresh2u/Blackwing introduces a no hormone, antibiotic free chicken that qualify as free ranged. You will discover a delicious taste difference that separates our birds from all the others. Whole Chicken: stress free, antibiotic free, and hormone free.